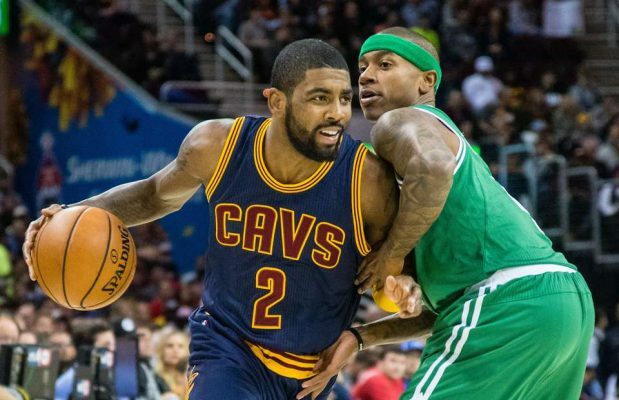 After the status of Isaiah Thomas‘ hip injury was found to be worse than initially believed, some predicted that the Cleveland Cavaliers would try to get more out of the Boston Celtics than what was previously agreed upon in exchange for Kyrie Irving. ESPN’s Adrian Wojnarowski seemed to confirm that prediction when he reported that the Cavs were inquiring about the Celtics’ talented youngsters Jaylen Brown and Jayson Tatum. 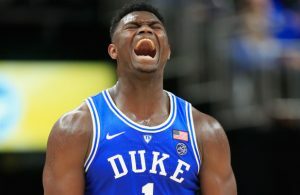 However, now, one Cleveland insider has refuted Wojnarowski’s report, after he claimed that the Cavs have not yet pushed for more in return for the disgruntled point guard. 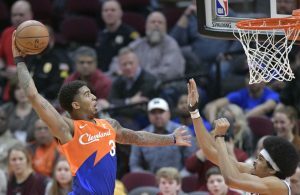 According to Cleveland.com’s Joe Vardon, the Cavs have not made any request for additional pieces in the blockbuster trade. Teams are able to alter or even void a trade deal if a player’s physical results are found to be unsatisfactory. Based on Vardon’s report, it appears that the Cavaliers are still deciding whether to accept the current deal as is, or call it off entirely. Of course, the Cavaliers are looking to get the most out of any potential deal, and if Brown or Taytum were to be included, it would be a huge win for the franchise. It is unclear if the Cavs are using Thomas’ injured hip as a possible source of leverage or if they are truly concerned about the All-Star’s future health. 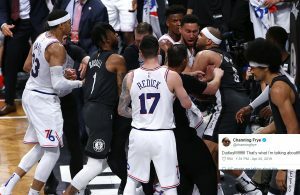 Surely, the truth will be revealed once the Cavs make their next move known.